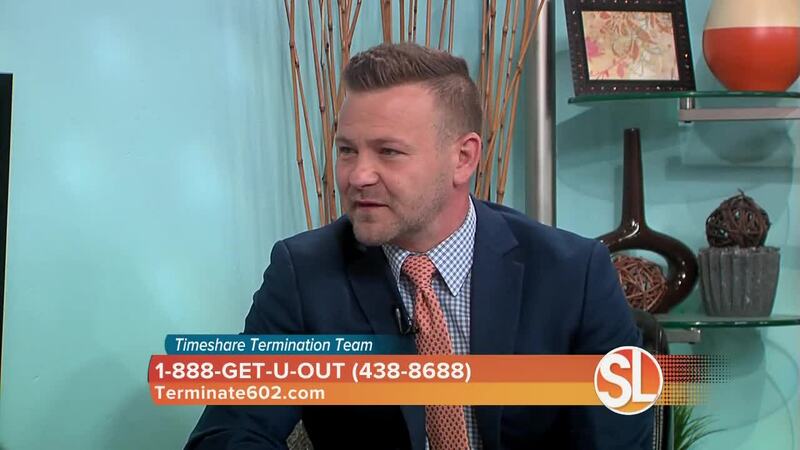 Timeshare Termination Team helps owners legally and permanently get rid of their timeshares and maintenance fees. Our process is simple and GUARANTEED to cancel your timeshare contract. If you're ready to invest in your own financial goals-not those of a resort-call 1-888-GET-U-OUT (438- 8688). You deserve freedom from this burden.